McLaughlin’s Carpet Care is pleased to offer water and flood restoration and mitigation services to Longmont, Frederick, Boulder, Firestone, Louisville, and Lafayette, Colorado area. We offer emergency response water removal, carpet and upholstery drying and cleaning, water damage restoration and mold remediation services. Our goal is to determine the amount of water damage and moisture contents of the effected materials and follow the best industry practices to remove moisture and eliminate the possibility of microbial growth. When it comes to flood and water damage you want someone who really knows how to clean it up properly. 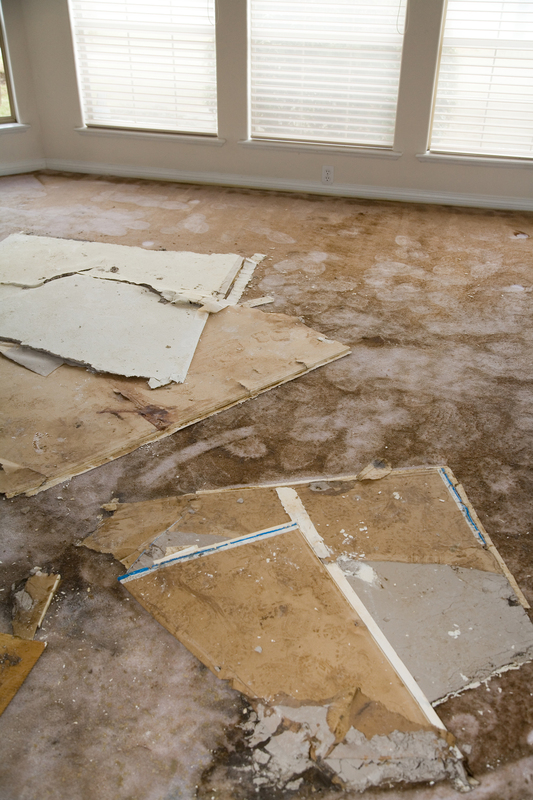 We follow all the standard guidelines for proper water damage restoration. If your water restoration needs caused by leaks or flooding in your home or business in the Longmont area is to extensive we can refer you to specialist we have worked with and trust to get the job right. No job is too big or too small. 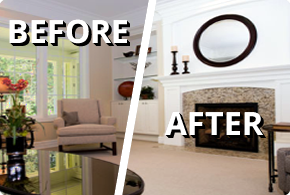 Contact McLaughlin’s Carpet Care today! We are here to help!